Green Eyes..... 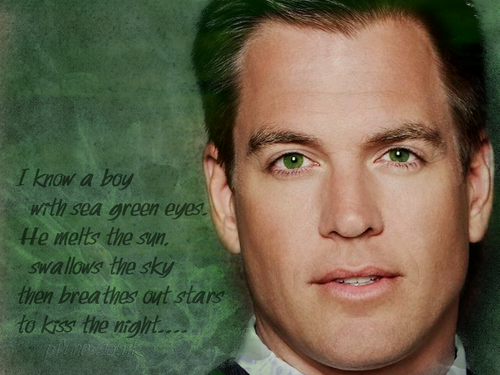 I know a boy with sea green eyes.. HD Wallpaper and background images in the Michael Weatherly club tagged: michael weatherly dinozzo tony ncis. 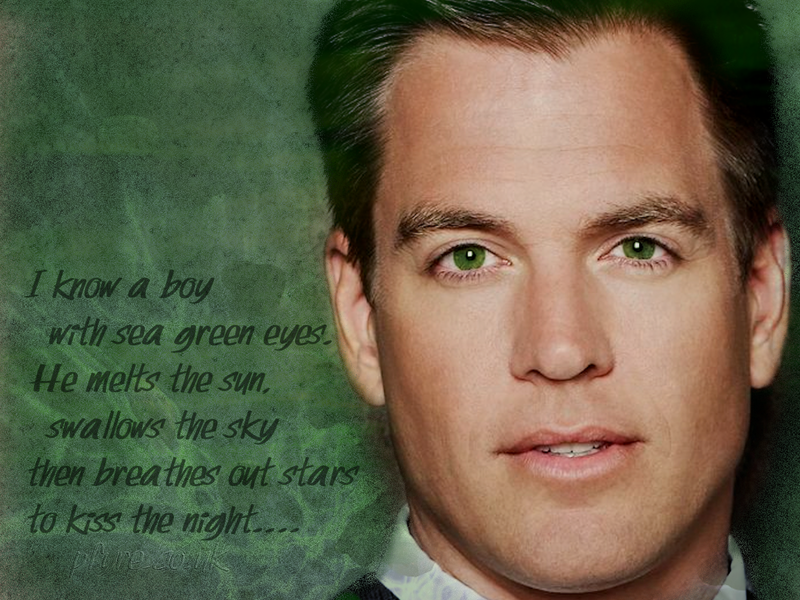 This Michael Weatherly wallpaper contains portrait, headshot, and closeup. There might also be business suit.